You rely on your car to live your everyday life, and you trust that you will be safe from collisions from others doing the same. However, driving can be dangerous, even if you are a safe driver, especially when others may not be committed to following the laws of the road. 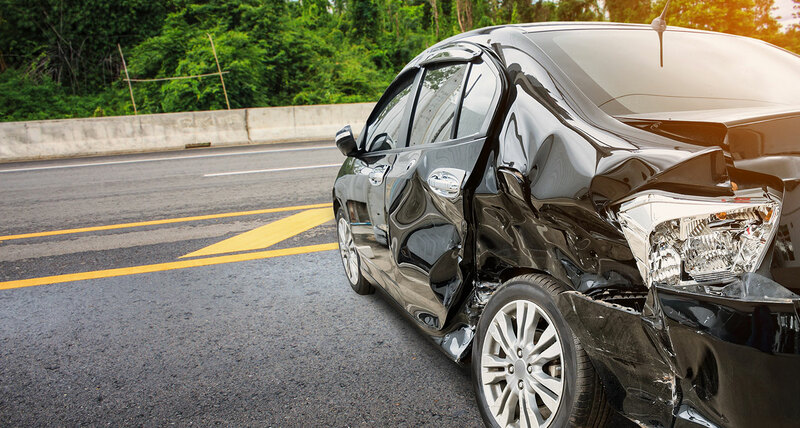 At Schierer & Ritchie, LLC, our dedicated auto accident lawyers offer representation to clients who have been hurt by irresponsible drivers, whether in a car, truck, motorcycle, or other motor vehicles. What Damages Can I Recover in a Car Accident Case? The medical costs associated with injuries after a car accident can amount to become a heavy financial burden – and one you shouldn’t have to face. Any compensation received in a personal injury suit is meant to cover for the damages resulted from the injuries. Although some damages are not so easy to quantify at an exact price, there are a number of factors that are taken into consideration when determining a settlement amount. When conditions are out of your control, such as damaged roadways or careless drivers, it can cause serious and lasting injuries. Our Peoria auto accident attorneys are here to ensure you have passionate representation on your side every step of the way. If you or a loved one were hurt as a result of a motor vehicle collision caused by negligent actions, seek legal representation. Our injury attorneys truly care about our clients and are committed to providing you with the level of legal guidance your case deserves. You can trust that you will receive the personalized representation that you need for your claim. Call our Peoria car accident lawyers at (309) 839-2024 to learn how we can help you during a free consultation.